Love Those Classic Movies!!! 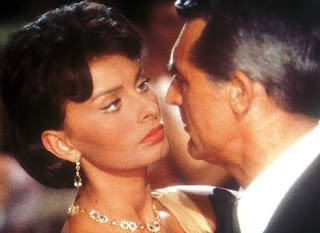 : Houseboat (1958) "That's Amore!" 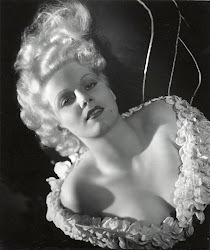 ~ Edith Head was the fashion designer for the picture. 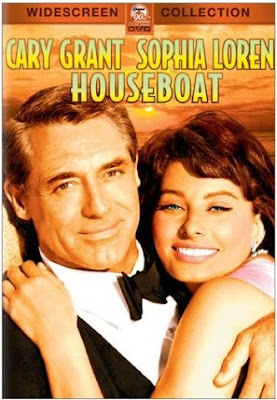 "Houseboat" was my introduction to Sophia Loren and her pictures when growing up. 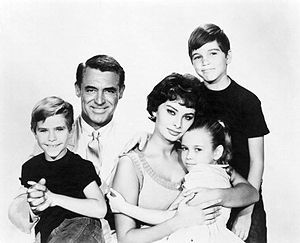 I thought Cary Grant and Sophia were a match in heaven as a couple that I knew had to be a couple when things were al said and done. Sophia Loren shows her comedic skills as well does Cary Grant which noth together are sublime! 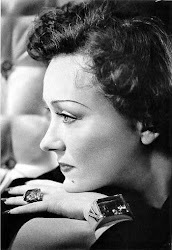 I instantly loved Sophia and then had to watch other of her films and became a loyal fan.....now enough of me and back to talking about the film itself. Tom Winters (Grant) a very loyal U.S. Department employee who works in Washington D.C. is a workaholic. The three children he has and wife all live abroad in Europe with a marriage that is estranged. Tom never was close to his three children nor his wife whom sought comfort with her family. Sudden news that his wife passed away brings Tom reunited with his children in Europe. The visit is very cold to say the least between dad and children since no one really knows one another nor wants a new life. The little one's end up going home with there dad to the states and things end up going bad. One of the kids, Robert decides to run away while they are attending a outdoor cocnert. Tom is frantic but Robert is found by a young lady named Cinzia Zaccardi (Loren) who is daughter to an Italian conductor. Cinzia brings the little lost child back to his home and is wonderful with children. Tom is thrilled that Cinzia found his son, then and there offers Cinzia a position with the family as a maid. At first Cinzia is unsure but eventually accepts the offer. Carolyn (Hyer) the sister-in-law offers the new family a guest home that is larger and more equipped for a family. The family is on the road off to the new home and then a surprise occurs and not a good one.....the new home being relocated to a new foundation is ruined by a train crash hitting the home. This of course puts a wrench in the plan of the family until Angelo Donatello (Guardino) the tow truck driver who feels horrible. Angelo in fact should feel bad since being the root cause of why the home was ruined since trying to flirt with Cinzia. In return of his bad action he offers the family a houseboat to live on which they accept. Tom finds out that Cinzia is not too domestic since not being able to cook nor clean which makes for many laughs. Romance blossoms between Tom and Cinzia whom end up being a great force for the children and the new floating home. What a great romance and comedy combination!!! Some Like It Hot (1959) Marilyn "Runnin Wild!" The Black Swan (1942) "Love, Gold and Adventure!" Tyrone Power: "King of the Movies"